Finding the right SD card to use with your Android smartphone is about to get a lot easier. 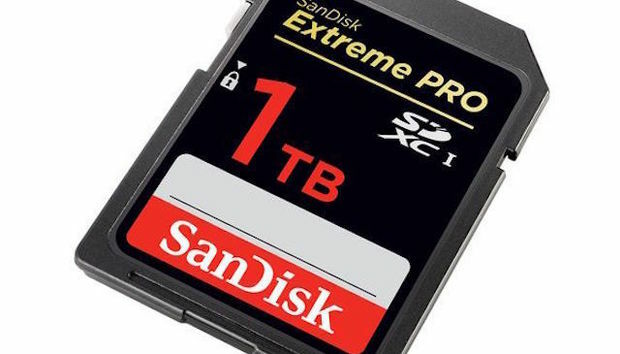 That’s because the SD Association, the trade organization that creates SD card specifications, just unveiled a new rating system and spec that will tell you if a card is powerful enough for mobile app performance. SD Specification 5.1 establishes a new Application Performance Class that’s engineered to run mobile apps with comparable performance to using your phone’s internal storage. Android Marshmallow brought support for adoptable storage, which allows you to merge a phone’s internal space with a microSD card. But some are vexed by cards that offer slower performance than the phone’s hardware, which can slow things down for more resource-intensive applications like mobile games. Look for this symbol when you’re shopping for an SD card to put in your Android device. If you want to read up more on what the SD Association has created, you can dig into a white paper that offers more details. Why this matters: While Google moved away from offering external storage with last year’s Nexus phones and the new Pixel, high-end phones like the Galaxy S7 line and many budget models still offer SD storage. It's been a fine choice for storing your photos or music, but putting apps on your SD card has been a dicey proposition. This new spec and labeling system should help those in the market for one make a better buying decision.